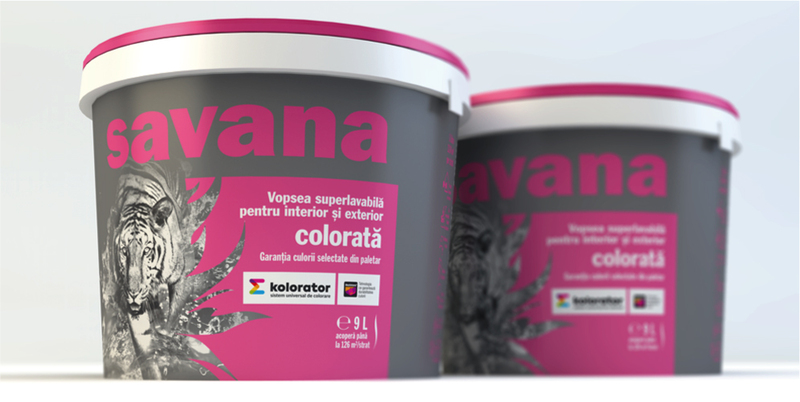 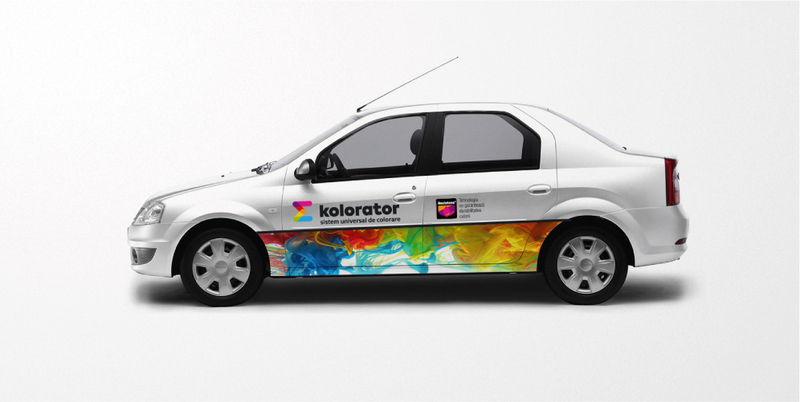 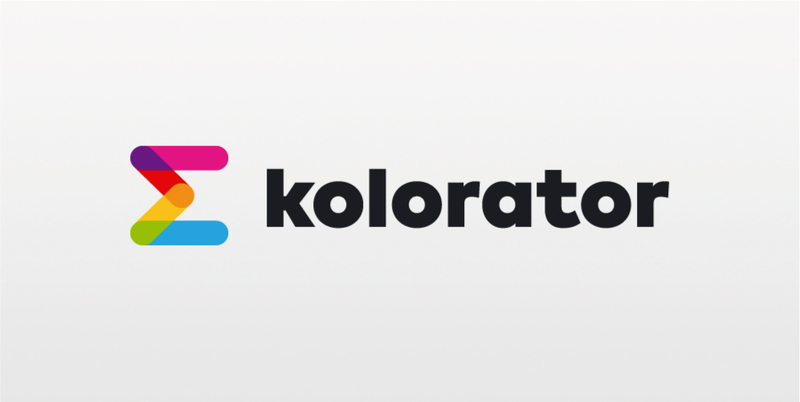 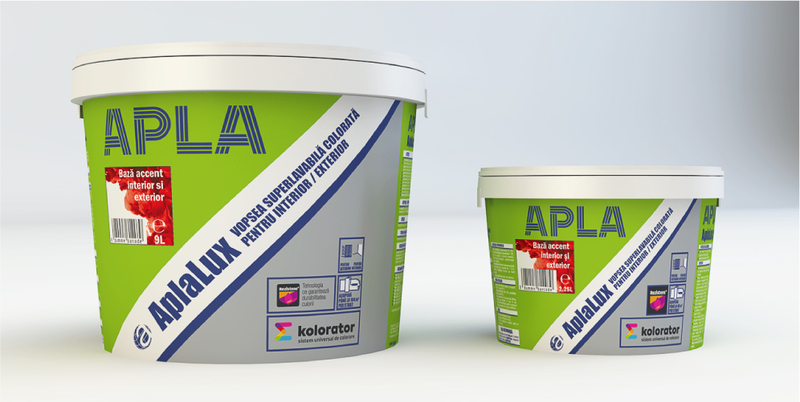 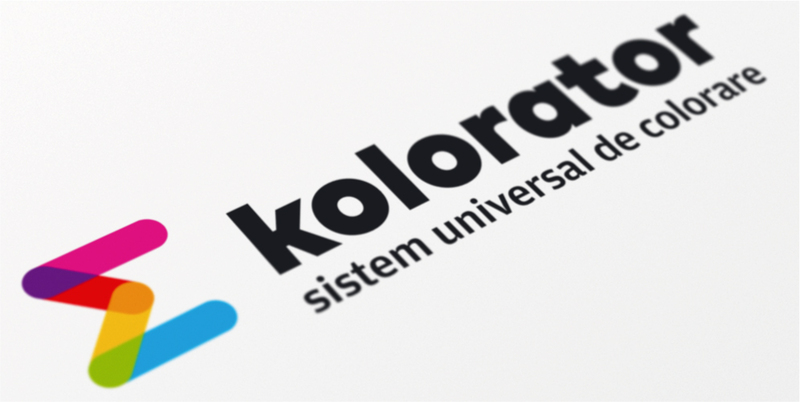 Kolorator is the first universal fully digital tinting system for decorative coatings in Romania. 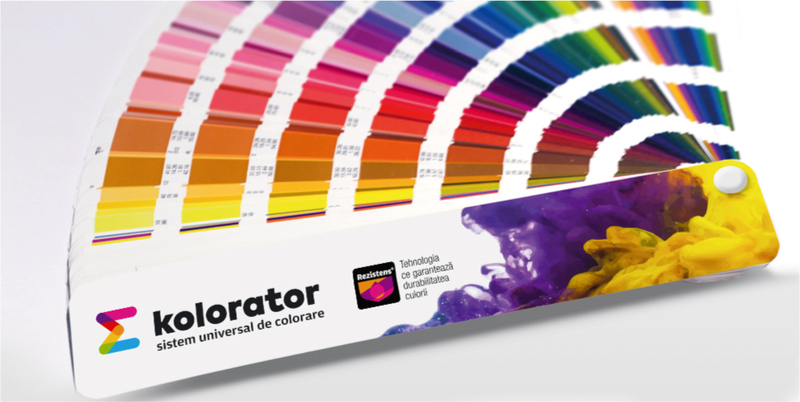 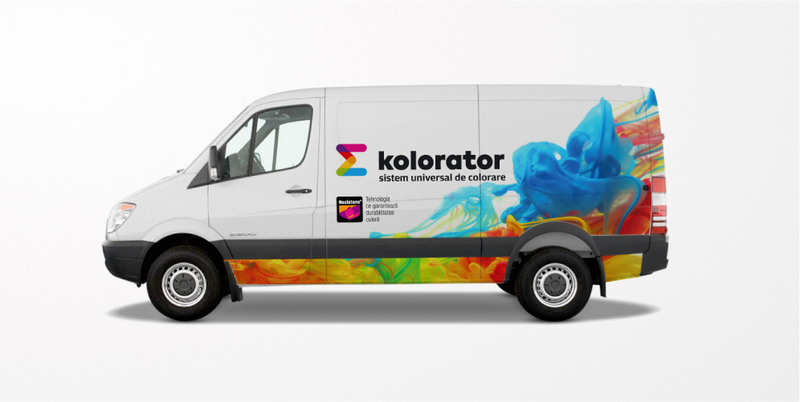 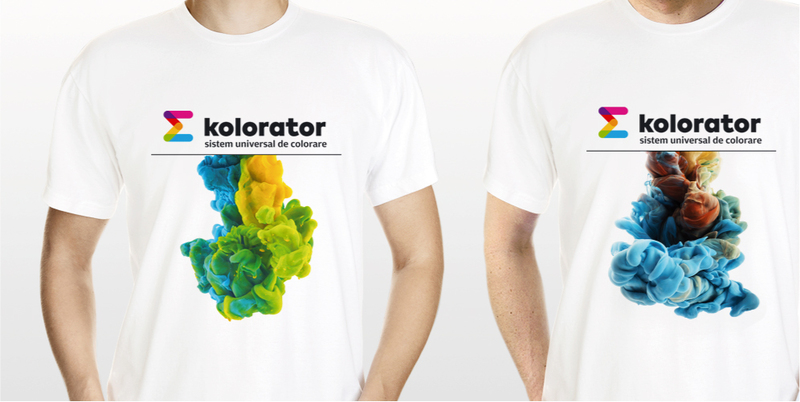 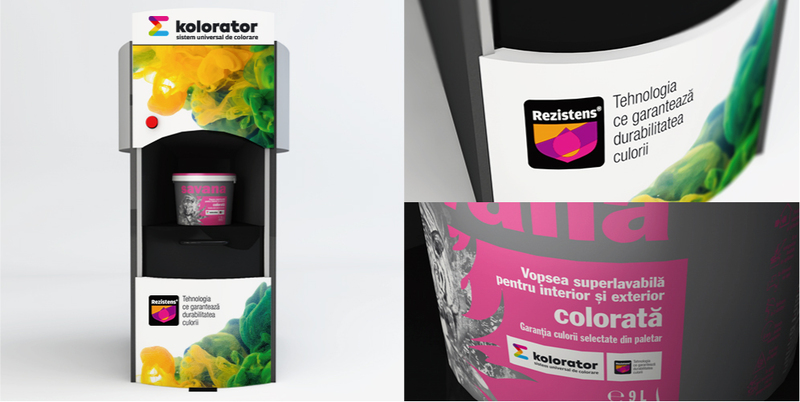 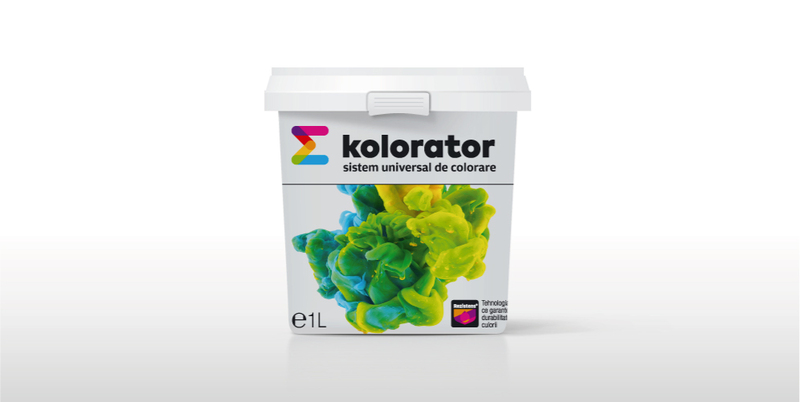 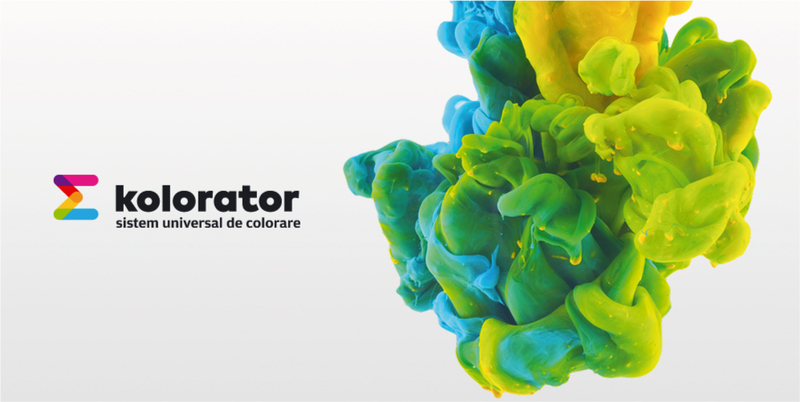 The ‘universal’ part is the complete novelty – Kolorator can mix any shade from all existing colour sampler on the Romanian market and can use many decorative coatings brands as colour base. 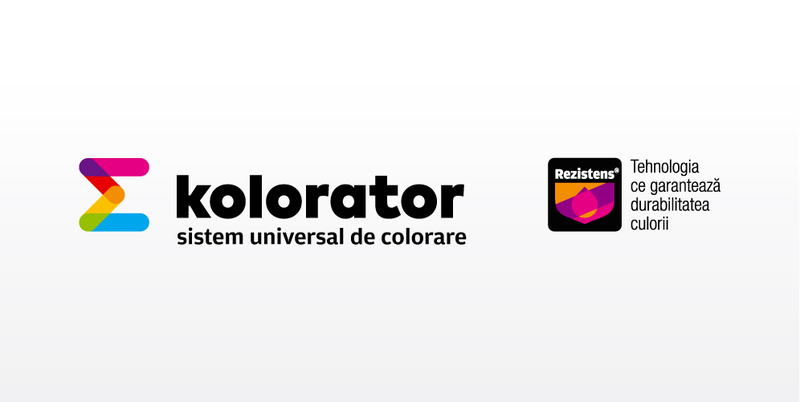 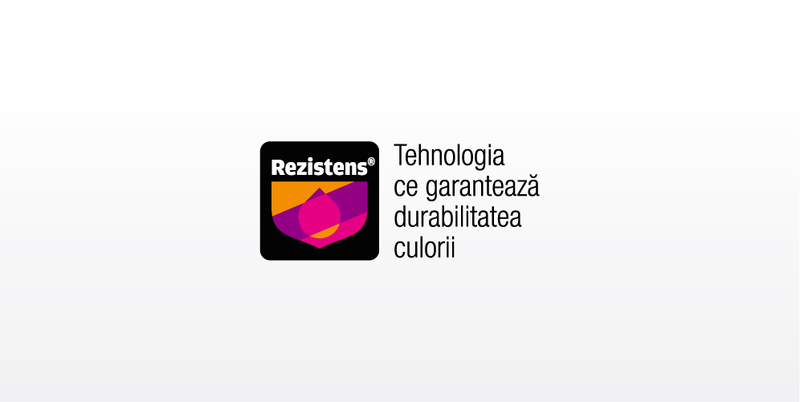 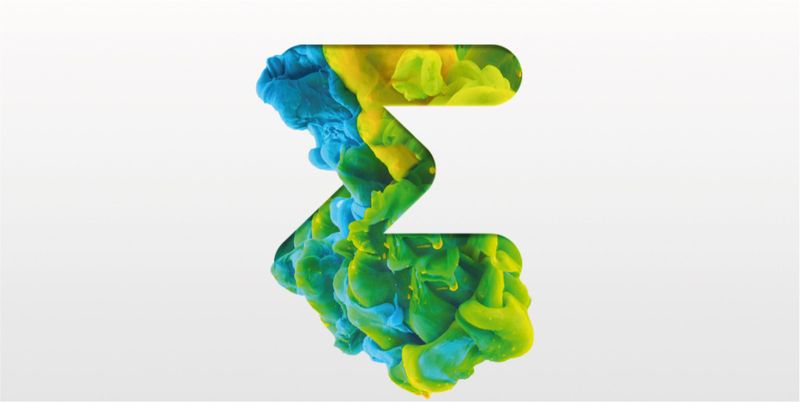 The brand comprises both of the most important dimensions of the tinting process: the seamless colour accuracy, expressed through the brand name with its technical precision feel (‘colorator’ – the colouring machine) and the logo symbol, depicting the mathematical symbol for ‘sum’ made from colours overlapping, thus communicating the design concept ’sum of all colours’. 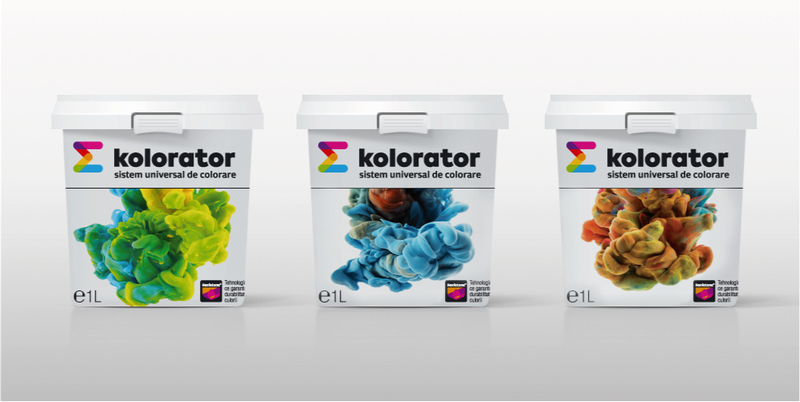 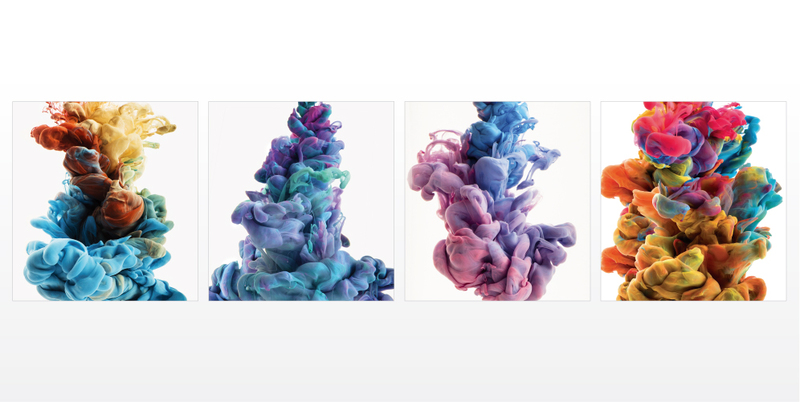 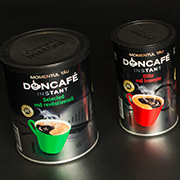 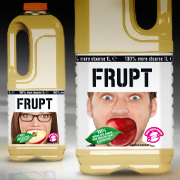 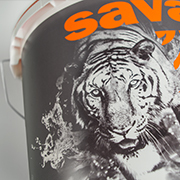 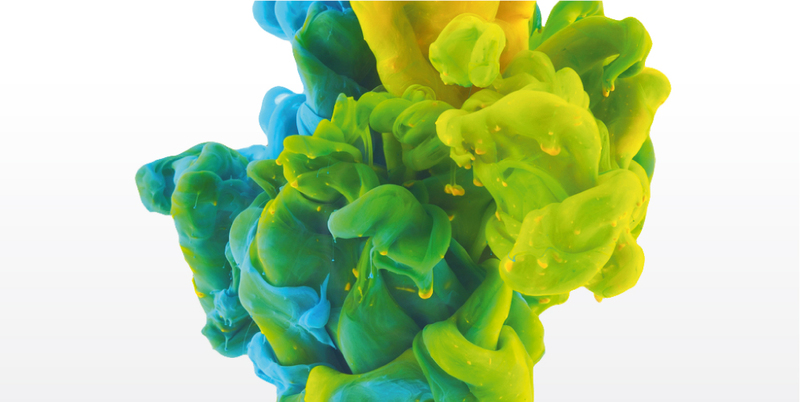 The joyful part of tinting and the excitement of choosing the right colour from almost infinite possibilities is represented by the brand’s visual manifestation – the image of the various shapes created when the colour pigments are released into the buckets of decorative coatings colour base, in a spectacular graphic representation of the way Kolorator tinting systems work.